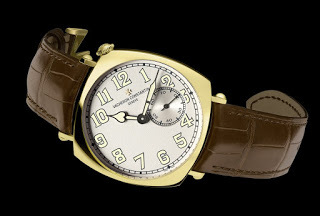 Paul Boutros has just posted a terrific, five part report on his visit to Vacheron Constantin in Switzerland for the launch of the New York boutique edition watches which includes the wonderfully retro Historique American 1921. 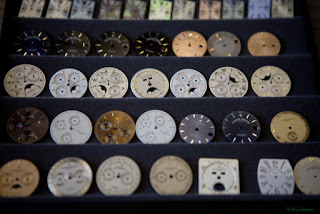 His report includes his visit to dial maker Stern Creations which is notably interesting, as well as the VC facilities in Le Sentier and Plans-les-Ouates (or Plans-les-watch as wags call it). VC has been very active lately. The Treasures of Vacheron Constantin exhibition illustrating its history, which I explored in detail, is still running in Singapore.